We’re out and about in Blyth for the final day of the North Sea Tall Ships Regatta 2016. Our live coverage is here. Launch our live blog here. 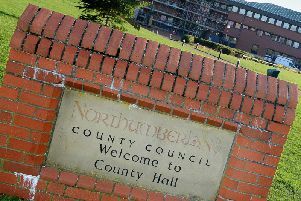 Our team of reporters and photographers will be in Blyth, bringing you all the latest. Remember to tweet using the hashtag #TallShipsBlyth to get involved.